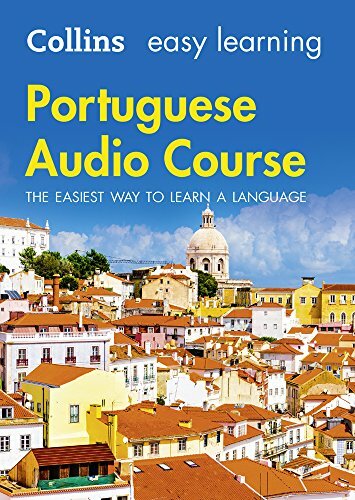 This audio course is the perfect companion for vacations and business trips in Portugal. It's easy to use—fast, flexible and portable; easy to follow—just listen and speak; and easy to learn—no complex grammar. It teaches you key words for the most important situations and lets you expand your language through a variety of activities. You choose whether to focus on learning the essentials or to progress to some more challenging activities—so whether you’re a beginner, or you want to refresh and build upon your existing knowledge, you can become confident in Portuguese without even having to pick up a pen.